Celebrity coveted jewelry sold through private home parties. Stella & Dot: No coupon code needed. Tap to shop the sale now. Stella & Dot: Get Sequin Wine Pouch for $9.99, Faye Bracelet for $9.99, Jewelry Box for $9.99 when you spend $50+. Limit 1 discount item per order. Stella & Dot: Get up to 60% off Winter Sale. All sale items ending in .99 are final sale. Stella & Dot: Celebrate Memorial Day! Get up to 50% off summer sale. New style added. Stella & Dot: Become a Stylist. Pay only $199 for an Essential Kit. Choose $350 worth of product + get a business kit. 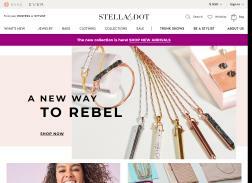 Stella & Dot: Get 10% product credit on every order for StyleClub Members. 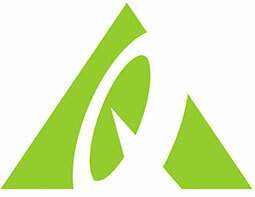 Credit will remain in customer account for 60 days before expiration. Credits must be used in a single transaction.